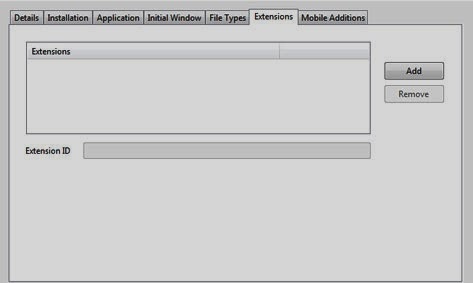 This quick tip will show you how to install AIR native extensions (ane) in FlashDevelop for mobile apps. 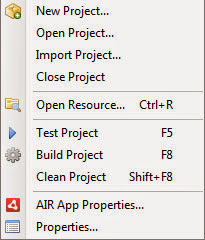 Firstly, create a new AIR Mobile AS3 App then create a new libs folder in your project and add the ane file into the libs folder. In FlashDevelop right click on the ane file and select ‘Add to Library’ from the drop down menu. Right click on the ane file again, but this time select the ‘Options...’ choose the ‘External library’ radio button option. On the menu bar select Project > Air App Properties. Then select the Extensions tab and add the extension ID.